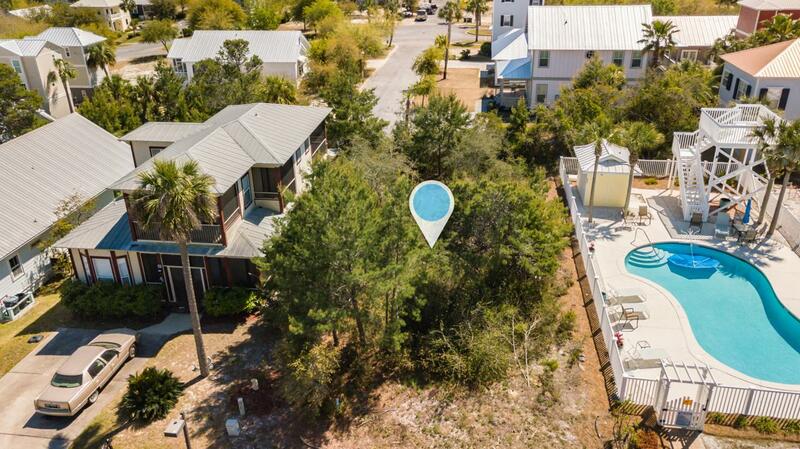 Phenomenal opportunity to build your second home or vacation rental next door to the pool! 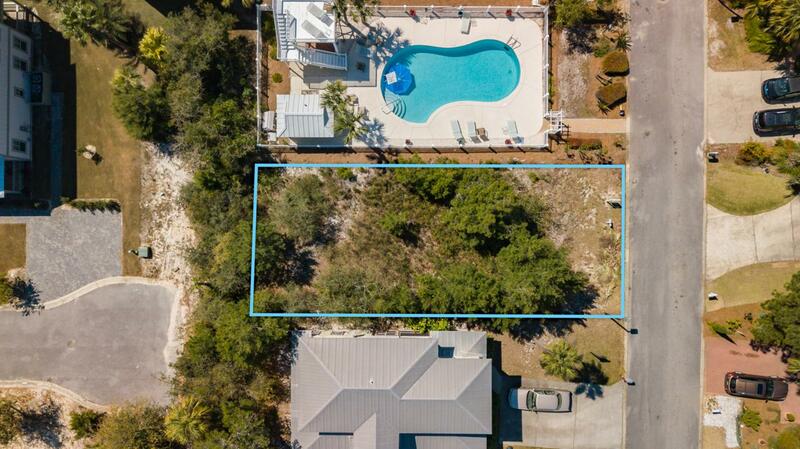 This is a fabulous lot that is approximately 60 ft above sea level, and could have a beautiful gulf view if the home were built to three stories or 2.5! 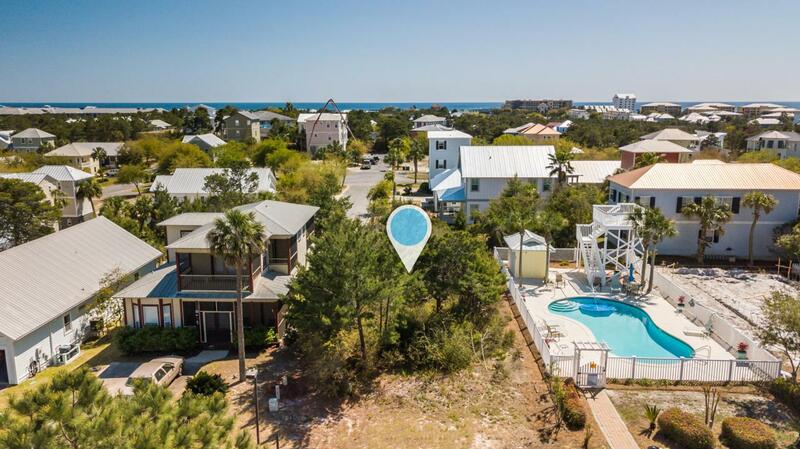 See pics of the gulf from the neighboring house included on this listing! 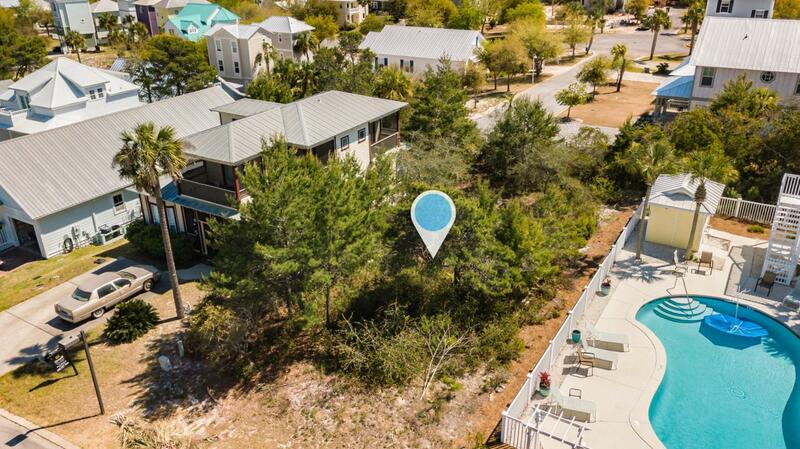 Fabulous lot close to the gulf situated in beautiful Ventana Dunes subdivision off Scenic Hwy 30A! The Tap Fees have been prepaid for this lot!